It has been very exciting days (and nights) for all of us here at SimplerCloud in the past month. Building a top-notch and world-class, built-from-the-ground cloud infrastructure is not easy, but we are very happy that we are now coming to this stage that we are ready to roll-out our services. We built SimplerCloud after realizing that there are no Asian cloud computing providers who can provide a true automated and 100% self-manageable cloud servers with high-performing, fast SSD servers and painless, instant deployment and on-the-fly scaling. 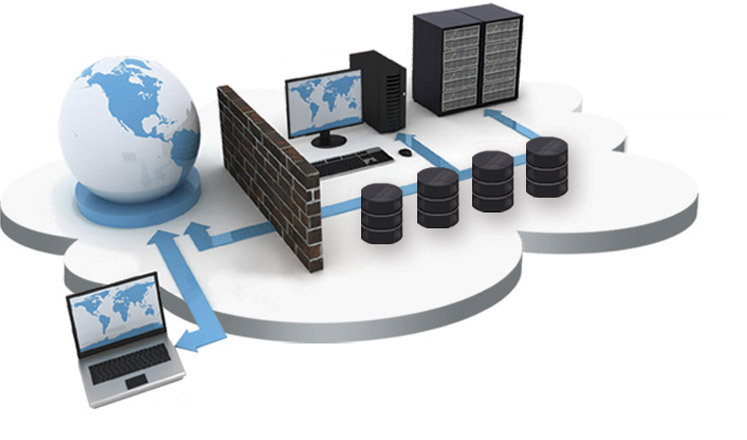 The main features of our services are our virtual machines (VM), which we call Servelets. They are on-demand, scalable virtualized servers accessible over the Internet. They are set up instantly, very easy to manage, and extremely reliable. Those Servelets are deployed in real-time and will be ready for use just minutes upon confirmation of the order. The most important thing is that they are more affordable than anything found in the market today. And when we say it’s affordable, we really mean it. Our smallest XS Servelet plan only costs US$10 a month, without any contract commitments. This comes with 1 GB RAM, 20 GB blazing-fast SSD storage, 1 vCPU core and 1 TB of data transfer. It will be very difficult to get that kind of price for a cloud server, not only here in Singapore, but also in Asia. Of course, our ability to bring the price down doesn’t sacrifice on quality. We want to provide cloud services which are easy, instant and reliable. All our servelets sit on very fast systems powered by SSD (solid-state) drives in a distributed and scalable storage system on high performance 10Gbps links. SSD uses integrated circuit assemblies as memory to store data persistently, without any moving mechanical components, unlike traditional hard drives. The result is a blazing fast I/O performance for your servelets, 3-10 times normal hard drives. In addition to our Servelets, we also provide additional services such as domain registrations and SSL certificate. For domain registrations, we are currently providing TLD (top level domain) registrations for .com, .org, .net, .biz, .info and .name, starting from US$ 14.95 per month! More TLDs will be added soon, including country-level ccTLDs such as .SG and .ID. We also provides free DNS hosting for our customers. As for SSL certificate, we provide basic and wildcard SSL certificates starting from just US$ 29.90 per year. All the above services can be ordered and managed through our simple and easy-to-use, multi-lingual control panel. At the moment both our website and our control panel are in English and Bahasa Indonesia, and more languages will be added soon. You can browse all the services that we provide, order any of the services instantly and start using those services almost immediately! Payment can be made using Paypal or credit card. You can also manage all the services that you have with us, console in to your Servelets, manage your domains and more. So, what are you waiting for? 🙂 Please visit our website, create yourself an account on our customer portal (it’s free) and start jumping into the real cloud bandwagon. This entry was posted in Milestones, Servelets and tagged event, milestones, products, servelets, simplercloud, technology. Bookmark the permalink.